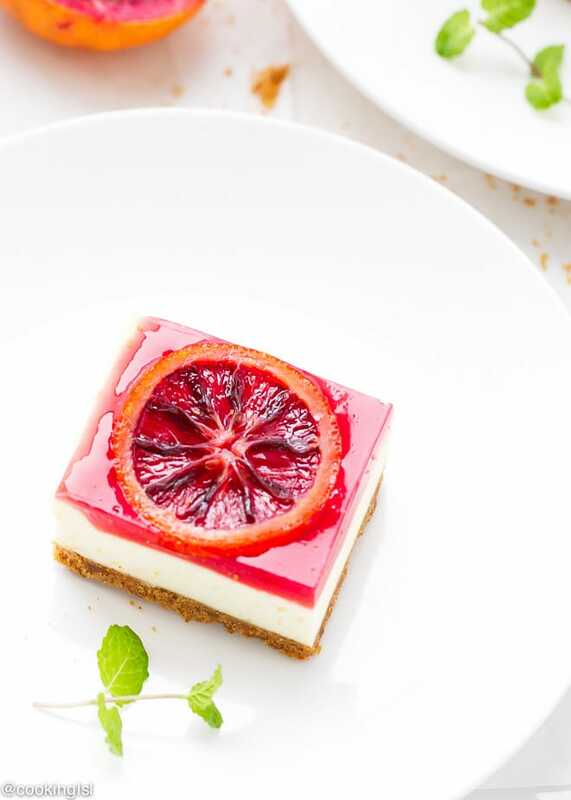 These blood orange cheesecake squares are light and citrusy and one of my favorite Spring desserts. As promised last week, I have a recipe for cheesecake bars with blood orange gelee and topped with candied blood orange slices. If you don’t know already, I love fruity desserts. And I’m the most happy, when I’m able to bake with seasonal fruits like blood oranges. This is how these Blood Orange Cheesecake Squares were created. This dessert is simple to make and if you like cheesecake and fresh blood orange flavor, you’ll definitely like it. Sadly these were gone in no time, because we love orange flavor at home. 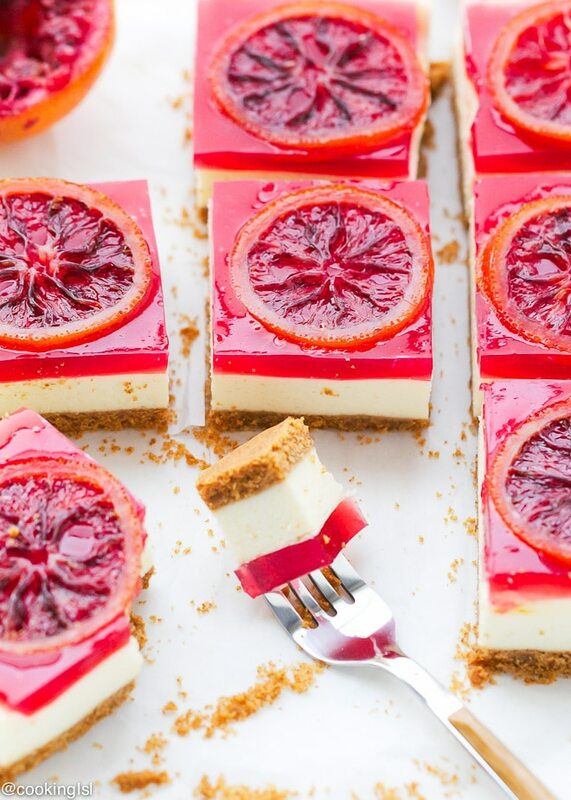 Slicing this Blood Orange Cheesecake into small squares makes the perfect cute little dessert. They will be perfect for a party. These really isn’t anything special about this dessert, but it looks impressive. I prepared a graham cracker cheesecake crust, which I baked for 8 minutes. Then I made the cheesecake part and baked it for 45-50 minutes, until it is set. For the blood orange gelee, I used freshly squeezed blood orange juice, lime juice, sugar and gelatine. While the gelee layer was still in the process of setting, I placed some candied blood orange slices on top of it, which created the perfect decoration. 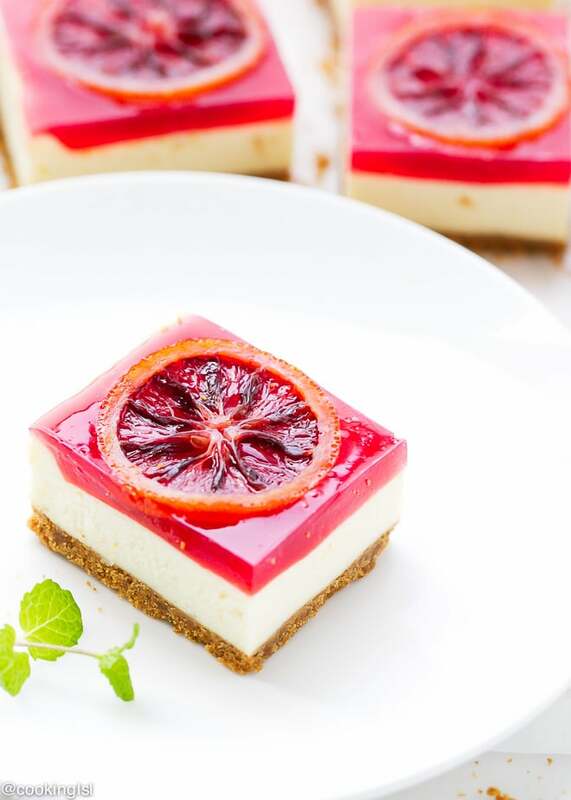 You may want to check out the vegan version of this dessert here – Raw Blood Orange Cheesecake Bars. For more dessert bars, check out these Blackberry Cheesecake Bars With Shortbread Crust, Pear Mousse Cheesecake Bars and Classic Lemon Bars With Shortbread Crust. 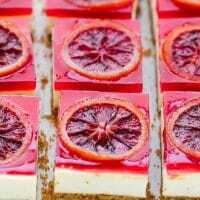 Blood Orange Cheesecake Squares - seasonal, citrusy and delicious, perfect for a winter gathering or any party. Preheat oven to 325 F. Line a 8x8 inch baking dish with parchment paper. In a bowl, combine cookie crumbs and melted butter. Press mixture to the bottom of the baking dish. Bake crust for 8 minutes, then cool completely. In the bowl of a stand mixer, fitted with paddle attachment beat cream cheese for 3 minutes. Scrape the sides of the bowl. Add sugar and flour and beat for 2 more minutes. Scrape down the sides of the bowl. Add eggs one at a time, beating to incorporate after each addition. Add sour cream and mix until just combined. Add vanilla and orange zest and mix to combine. Pour batter over the cooled crust and bake for 50 minutes, until the top is set and starting to lightly brown. Turn the oven off and let the cheesecake cool down for 20 minutes inside. 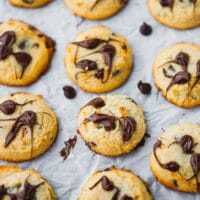 Remove from the oven and cool at room temperature, then refrigerate for at least 1 hour, before you add the gelee layer. In a small saucepan combine blood orange juice, lime juice, sugar and water. Bring to a boil, then reduce heat to medium-low and cook for 5 minutes. Remove from heat. Sprinkle gelatin over 1 tbsp cold water. Let it sit for 3-4 minutes, then warm up over a double boiler or in the microwave until it turns liquid. Add gelatin to the blood orange mixture. Pour over the cheesecake layer and add blood orange slices on top. Refrigerate for 2 more hours. Whoa. This is completely stunning! Those pics, Mira! I have never seen anything so gorgeous in a cheesecake bar, and I probably never will again! That’s exactly what I was thinking! 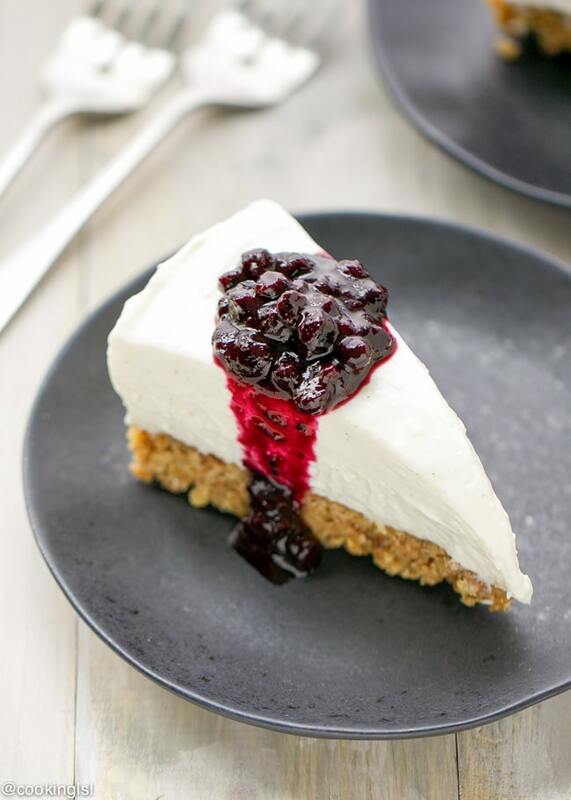 Like whoa….hello there photogenic cheesecake which typically I don’t think of as pretty! I can only imagine bringing these to a gathering or event, everyone would be swooning! 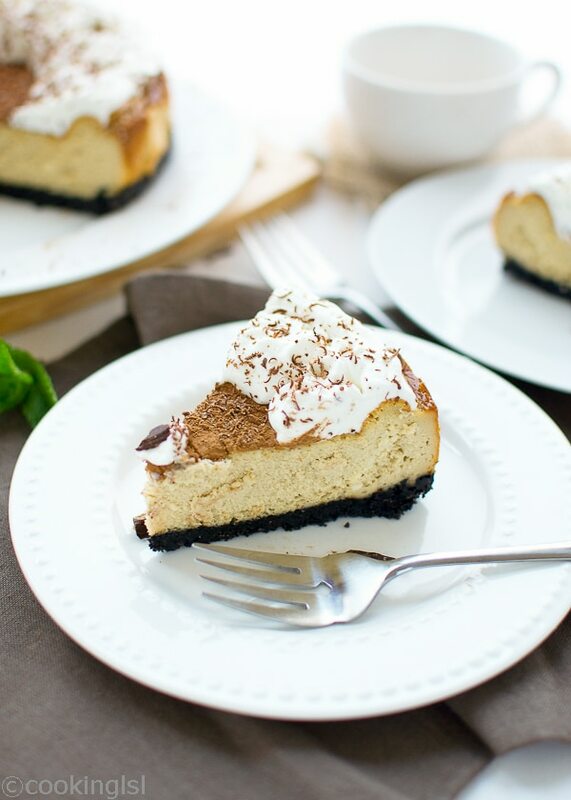 These cheesecakes squares are absolutely gorgeous, Mira! Almost too pretty to eat…almost! 🙂 Such a great idea to use blood oranges. Sounds like the perfect sweet treat! Pinned, of course! 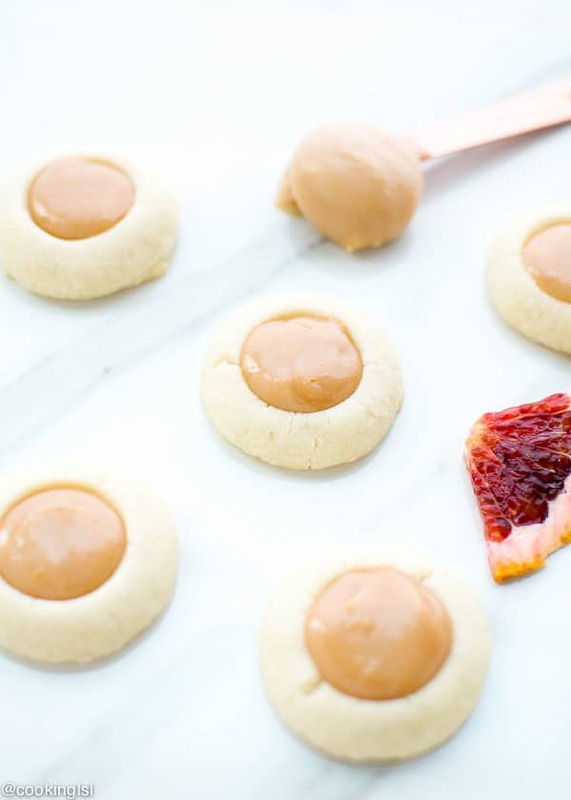 These are beautiful Mira, and a great way to use your blood orange slices. 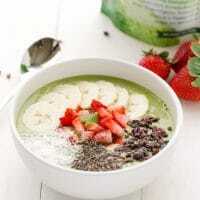 This looks like a lovely Spring day dessert and I am totally craving it now! 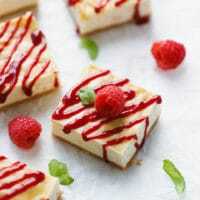 These cheesecake bars are absolutely GORGEOUS, Mira! Wow, the color is just so droolworthy and I love the candied orange slices on top! oh my gawd, Mira, these are gorgeous!!!!! LOVE the blood orange gelee!!!! 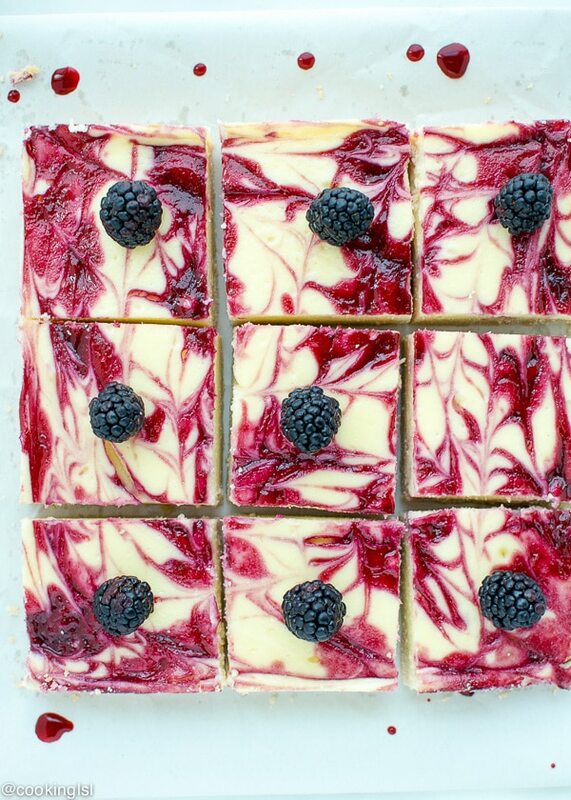 These cheesecake squares look so stunning! 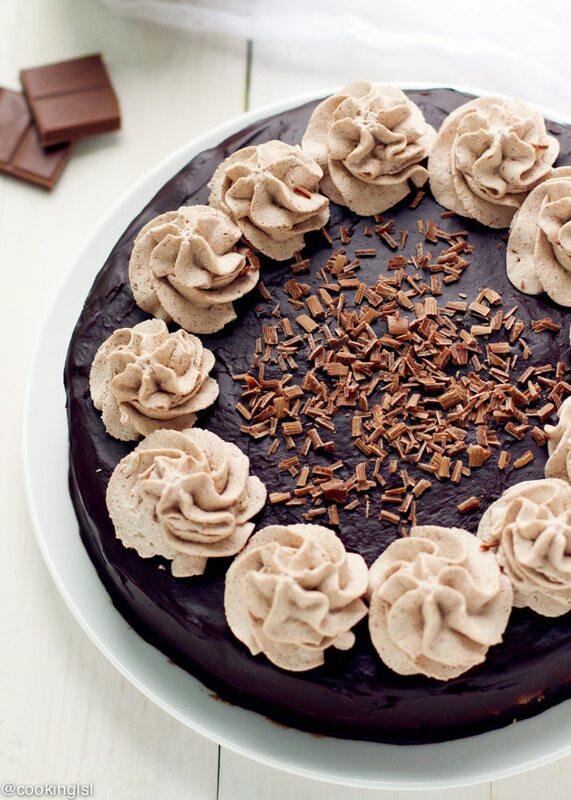 This is the dessert to serve if you want to impress everyone! Wow, Mira! These squares are stunning! Love the blood orange gelee on top with the candied blood orange slices! Just gorgeous!! These are stunning! I imagine whoever brings these to a party will be the hit of the party! Really beautiful, Mira! These are so gorgeous and I can only imagine how amazing they taste! I wish they were really here! Wow, Mira, these cheesecake squares look so creamy and citrus-y! Loving the color, too 🙂 Pinning! Whoa, girl! Those bars are STUNNING! This has to be the prettiest dessert I’e ever seen. Can you believe that I’ve never eaten a blood orange. 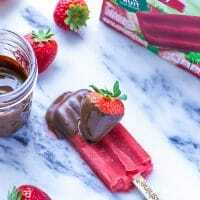 That needs to change and I need to make these asap. They look so good! This is stunning!! What a beautiful dessert! These cheesecakes squares look absolutely stunning, Mira! Can’t wait to try! Delish! 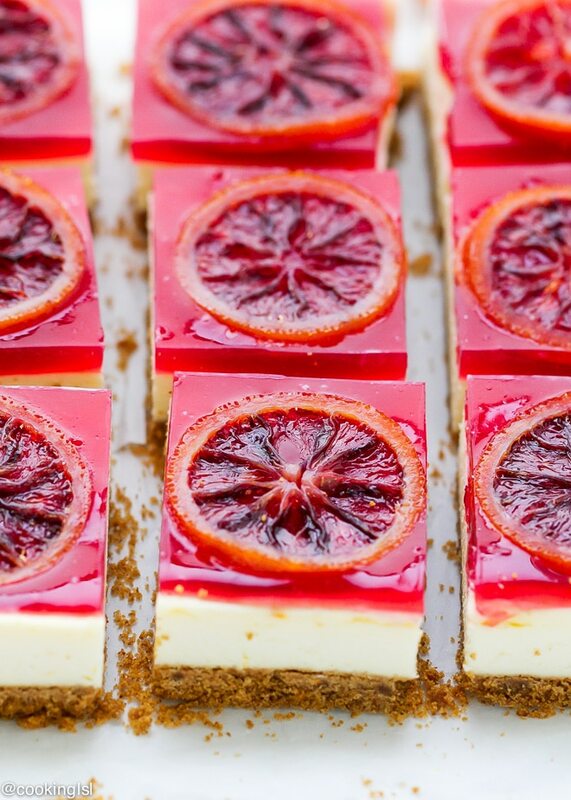 These cheesecake bars couldn’t be more beautiful with that gelee and the blood orange slices! 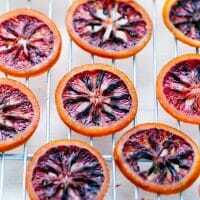 I love blood oranges and wish they were in season longer. Great job on these, Mira! Omg… how on earth did I miss this?! Mira, this is simply stunning! I seriously want to eat the entire tray! These are just brilliant and I love the candied orange topping! Sharing everywhere! O wow – these are breathtakingly beautiful Mira! Stunning! That blood orange gelee is gorgeous! Actually, Mira, this dessert looks incredibly special indeed, and I bet it tastes amazing, too. They’re sooo pretty – perfect for a dinner party make-ahead! Completely gorgeous! Thanks for linking up to What’s Cookin’ Wednesday! These are so pretty. I pinned these to try soon. Thanks for sharing at Turn It Up Tuesday! hope you like them Heather! Thank you so much for the feature! Will visit to see tonight’s links and do some sharing! That is stunning! And so unique. Love the color and I could eat my computer screen! 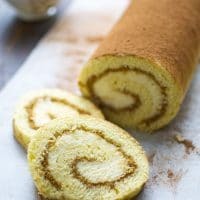 What a great dessert for winter. The color is beautiful!